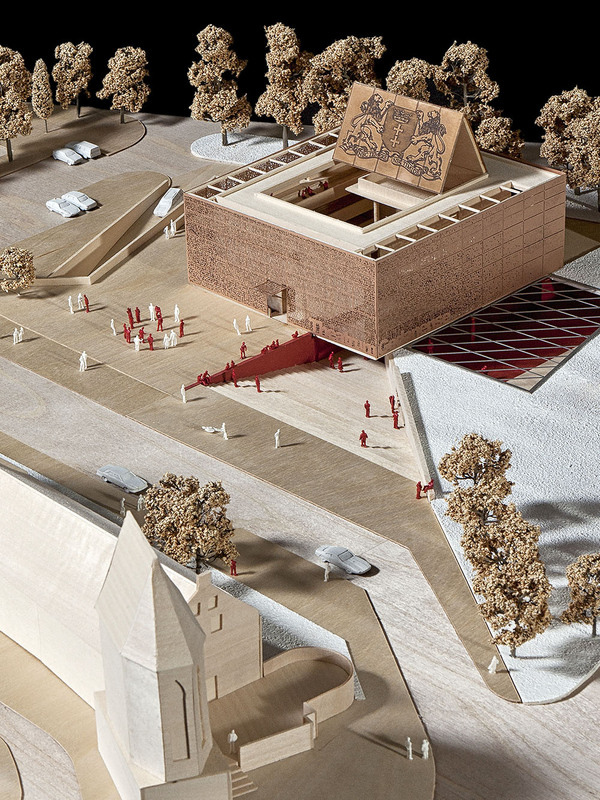 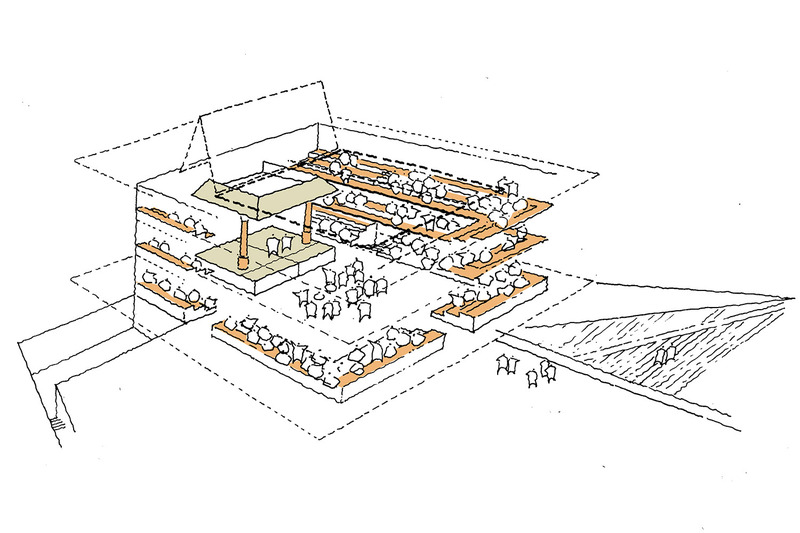 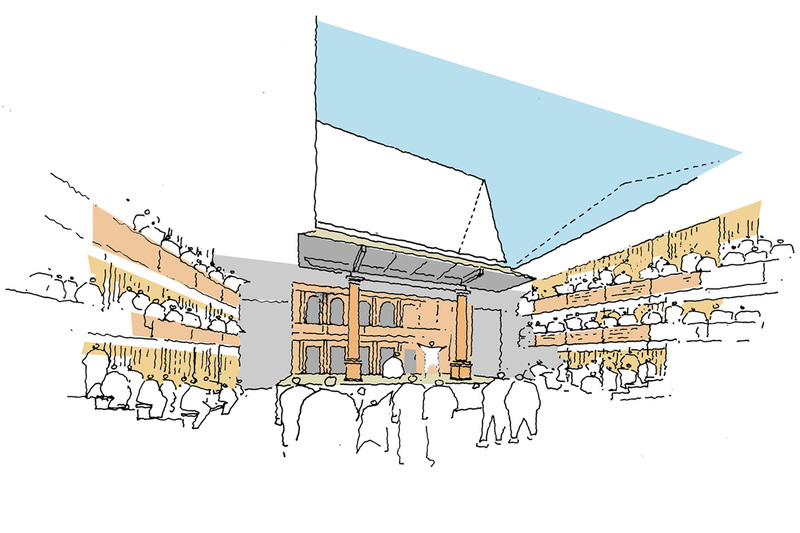 This competition-winning design provides a new interpretation of the Elizabethan Theatre; using new building technology, environmental systems and auditoria design to complement the inherent familiarity and intimacy of the old scale and proportions. 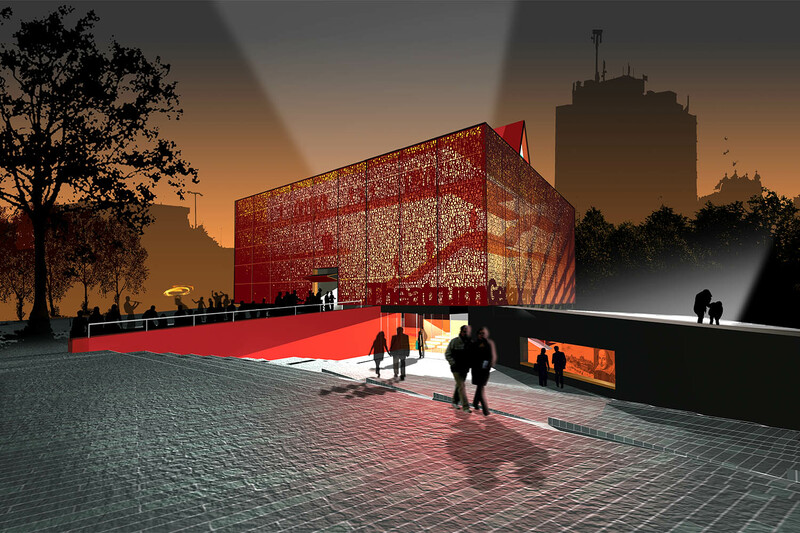 The building provides a strong and clear narrative of our understanding of the history of Gdansk and the memory and importance to the city of the Theatrum in particular. 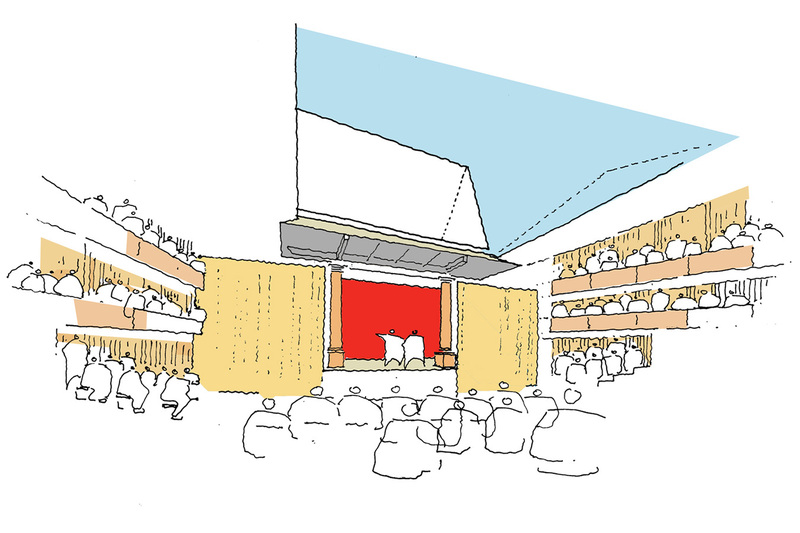 Using a contemporary architectural vocabulary the building re-presents the essential symbolism of the original theatre to a 21st century audience.